Clients purchase from businesses they know, like, and trust. This is especially true for law firms that are handling sensitive and personal matters for their clients. Live presentations and workshops are a great way to engage and let potential clients know who you are and why they should trust you with their business. The goal of a speaking engagement is giving potential clients a chance to know you, and to build trust with them. To do this it is important to connect with the audience during the presentation. Below are some suggestions of things to do before, during, and after your speaking event to maximize results. 2020 Super Lawyers nomination window is open! Even if you’ve been selected in the past, you need to make sure your profile is up to date to be considered. Set up a 20-minute review to make sure you’re positioned for success in the selection process. Begin by researching potential events to see how they align with your objectives. You want to make a good first impression so be sure to prepare carefully and practice your presentation beforehand. During the event collect contact information from all of the attendees. It is important to videotape your presentation and take lots of pictures that can be used later to build up your website and social media presence. Then afterward be sure to share them as many places as you can! Also, follow up with anyone you spoke with or who shared their contact information. Here’s Why It Matters to You. Speaking engagements are less expensive than Facebook Ads and Google SEO for building trust with potential clients. I have helped many firms in the area maximize their speaking engagements and grow their practices. To learn more set up a free consultation by clicking below. In order to maintain quality relationships and delivery, I'm only able to take on a few new clients each quarter. If you'd like to discuss your goals and see if we'd be a good fit, let's set up a few minutes to see if we're a good match. Josh is a brilliant marketer and phenomenal results-driven digital marketing strategist. He’s great at bringing new ideas to the table and more importantly, making sure they are executed at a high level. He stays on top of the trends, he’s diligent and he’s enjoyable to work with. I genuinely enjoy working with Josh and can recommend him as an asset to any organization looking for marketing expertise. I have had the pleasure of knowing and working with Josh for several years now. Josh is an approachable, efficient, team leader in an incredibly competitive legal industry. When you work with Josh it quickly becomes apparent that he has an extensive knowledge of digital marketing combined with a creative and keen sense of knowing what your specific needs are, and how to best create and implement a successful marketing strategy for your company. In a world that literally changes daily, you would be fortunate to have Josh as your quarterback leading your team. I’ve had the pleasure of working with Josh for several years. Josh has always gone above and beyond for our firm. His expertise and forwarding thinking approach to our marketing needs has helped us succeed. I would definitely recommend Josh for anyone who is looking to effectively grow their law practice. Josh is great! He’s accessible, responsive and is incredibly knowledgeable. He’s always around to help me no matter how mundane my issue or stupid my question. I always enjoy meeting with him, and I’ve seen incredible results from his work.  Cannot recommend Josh Corbelli enough.